Sudhir Nayak is a harmonium player from India. A familiar face at most music festivals in India, Sudhir has accompanied several reputed vocalists. A disciple of Tulsidas Borkar, Sudhir also took guidance from the noted vocalist Jitendra Abhisheki. Sudhir is acknowledged for his solo renditions. Awarded for his artistry, he has also gained recognition as a composer and a participant in intercultural musical experiments. Sudhir’s performances are regularly featured on Indian television and commercial recordings. He has performed in the across the world, in the USA, Europe, UAE, Australia, among other countries. 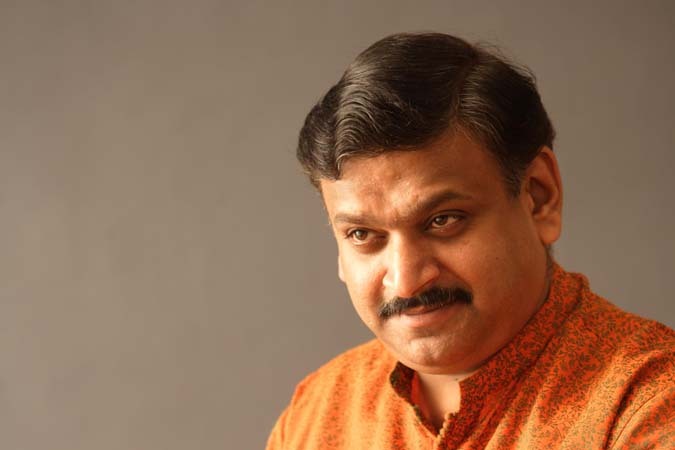 Sudhir Nayak will provide harmonium accompaniment to the tabla solo recitals performed by Aneesh Pradhan.